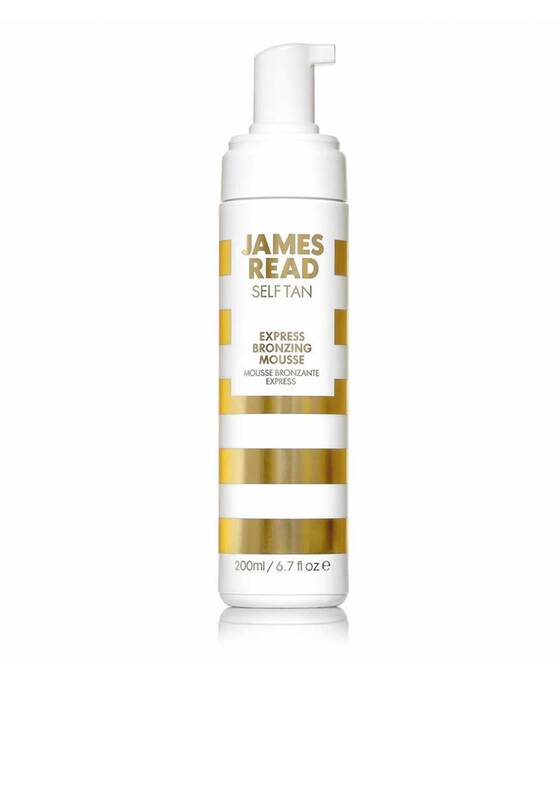 The easy use Self Tan Express Bronzing Mousse from James Read will create a light golden glow in 1 hour, a medium tan in 2 hours and a deep bronze shade after 3 hours. The fast acting formula is tinted for easy confident use and is quick drying and fragrance free. Infused with aloe vera, witch hazel and green tea extract which leaves skin hydrated and moisturised.